The FG9X Housing was specially created for the Canon PowerShot G9 X Mark II and G9 X digital cameras. The FG9X Housing is manufactured to the highest professional standards of function, style and durability. It is depth rated to 60m/200 feet and is fully functional with ergonomically designed and labeled controls. 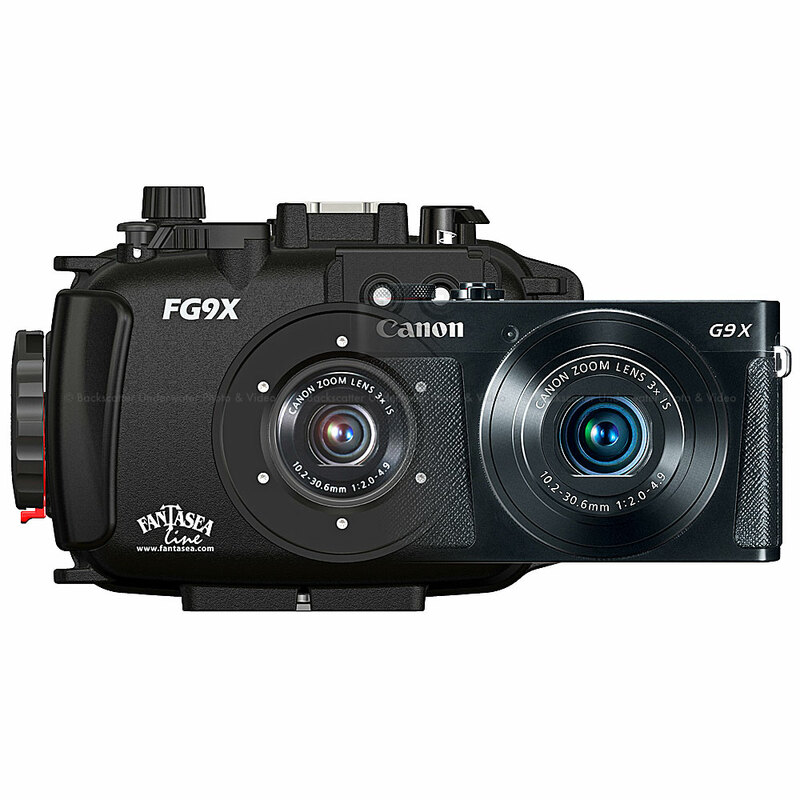 The Fantasea FG9X is the ultimate waterproof home for the Canon PowerShot G9 X Mark II.